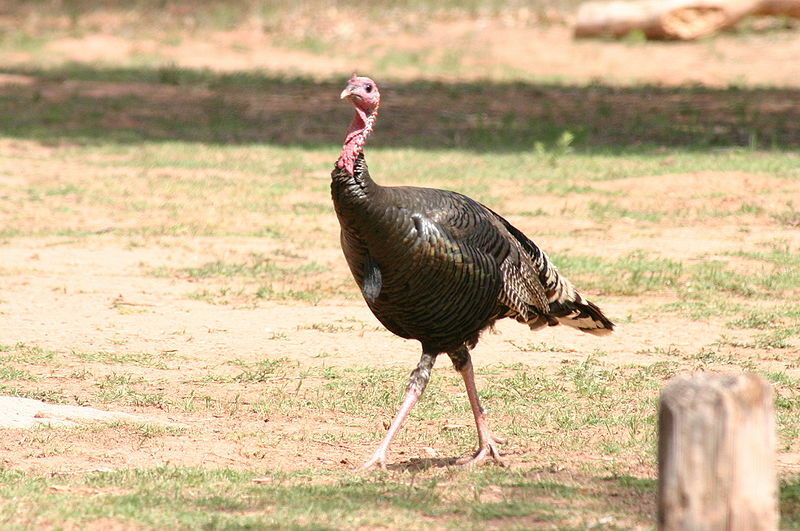 Native to the United States, the Rio Grande Turkey hunting seasons runs from March 31 through May 13 of this year (limit of 4 gobblers). This turkey ranges through Texas all the way up through Oklahoma, Kansas, New Mexico, Colorado and Oregon. It has also been introduced into parts of California and Hawaii. This species has long legs and is well-adapted to the prairie habitat. Their body feathers have a green-copper sheen, and the tips of the tail and lower back are a buff to very light tan color.